The Springs is one large building of condos located in a forested corner of the River Run neighborhood of Keystone. 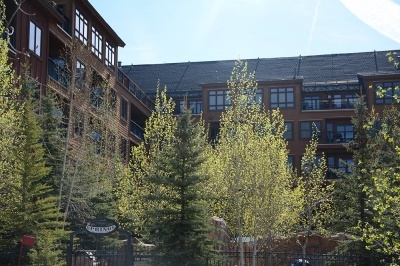 These condos are just steps east of the heart of River Run Village and north of the gondola. Built in 2000, the Springs are 94 homes that have 1 to 3 bedrooms, and are efficient as ski condos with square footage from 520 to 1300. 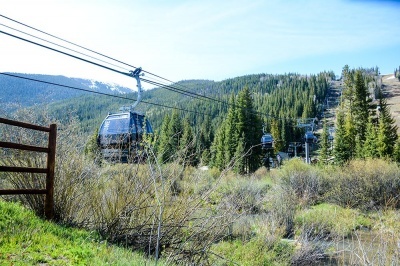 The base of the gondola is walking distance from the Springs through a small Keystone parking area, and a pedestrian bridge over North Fork of the Snake leads to the stone amphitheater in River Run Village. Please don't hesitate to contact us to speak with a qualified Breckenridge Associates real estate professional, or read on to learn more about the Springs! Interested in learning more? Take a moment to contact Breckenridge Associates online or call (800) 774-7970 or (970) 453-2200 to connect with a qualified real estate professional.